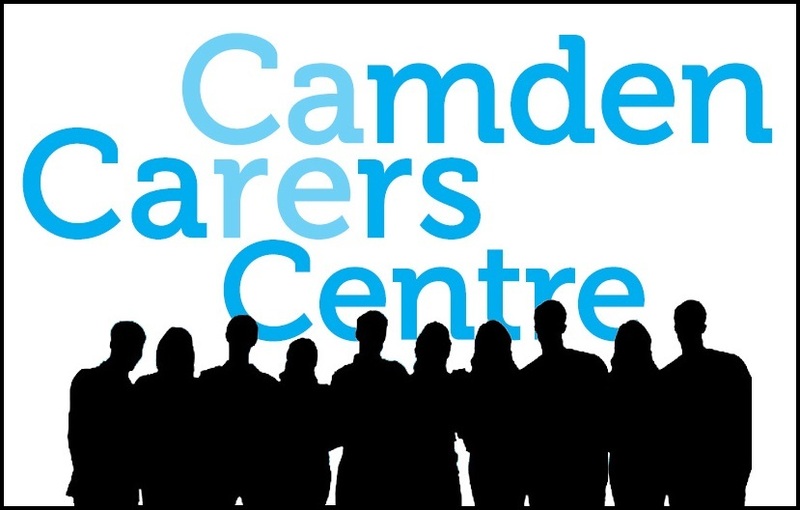 Camden Carers Services is a partnership between Camden Carers Centre and Centre 404. 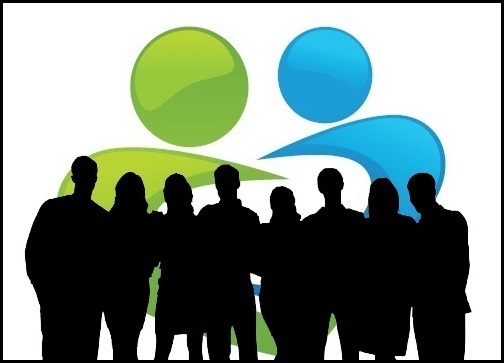 In addition to direct support CCS is also the gateway to a wide range of services provided by other local organisations and agencies working with carers in Camden. You can read about this work, and see if there is something going on near you, on our Partnerships page. If you are a carer in Camden, help is now just a phone call away on 020 7428 8950 — or you can send us a message, either to request information or support, or to let us know what you think about our service. people with a learning disability and their families in North London.